We’re blogging today about two distinct issues, one environmental and one constitutional. The former — the environmental — concerns a lawsuit filed in Louisiana state court against energy companies over the long-term damage to coastal wetlands. We, in North Carolina, have coastal wetlands of our own, so this is of interest. 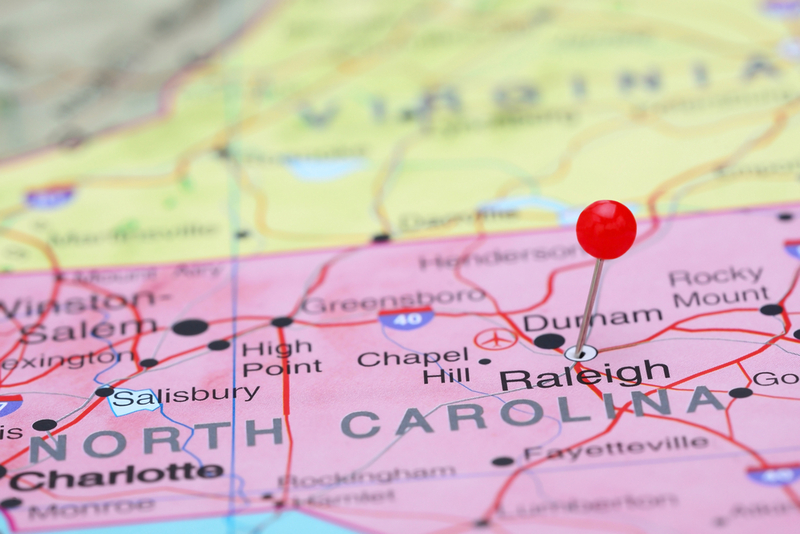 The latter — the constitutional issue — concerns a lawsuit over prayer at municipal government meetings in North Carolina. The suit argues that the environmental buffer serves as an essential protection against storms by softening the blow of any incoming hurricane before it gets to the line of levees and flood walls and gates and pumps maintained and operated by the board. Losing the “natural first line of defense against flooding” means that the levee system is “left bare and ill-suited to safeguard south Louisiana.”… The lawsuit relies on well-established legal theories of negligence and nuisance, as well as elements of law more particular to the Louisiana Civil Code, including “Servitude of Drain,” which relates to changing patterns of water flow and drainage across the Bayou State. The plaintiff seeks damages to repair the damage caused by the alleged actions, though proving causation will likely be quite difficult for the plaintiffs. Nevertheless, with recent concerns over energy company access along the Gulf Coast, including a recent “blaze” atop a Gulf rig, the lawsuit may prove to be well-timed for the plaintiffs. Environmental issues are never simple, and rarely clear. A federal judge issued a preliminary injunction this week ordering the Rowan County Board of Commissioners to stop delivering “sectarian prayers” before public meetings “until this Court so orders otherwise”. Last year, the ACLU of North Carolina legal foundation sent a cease and desist letter to the Board of Commissioners arguing that a 2011 ruling by a federal appellate court in Joyner v. Forsyth County Board of Commissioners, stated that if local boards decide to open meetings with invocations, the prayers may not indicate a preference for one faith. The U.S. Supreme Court declined to review that ruling, which some local governments in North Carolina took as the High Court’s “endorsement” of its conclusion. In March, the ACLU filed a lawsuit against the Board of Commissioners in behalf of three County citizens, seeking an order preventing the Board from engaging in “sectarian prayer” at the start of meetings. The lawsuit accuses the Board of violating the First Amendment by routinely praying “to Jesus Christ”, commingling church and state. In response to the lawsuit, the prayer battle went even, um, “higher”, when a private group expressed its support through the face of a billboard. Having achieved its ultimate relief, the remaining question is whether the Board appeals the injunction or chooses to abide it. However the U.S. Supreme Court recently granted certiorari on this issue — prayer at government meetings — which may provide the County with a way out of pressing this lawsuit.